“The American adult woman is featured in this debut collection of stories about love, adultery, marriage, passion, death, and family. There is a subtle humor here, and an innate wisdom about everyday life as women find solace in cooking, work, and chores. Tabor reveals the thoughts of her working professional women who stream into Washington, D.C., from the outer suburbs, the men they date or marry, and the attractive if harried commuters they meet." 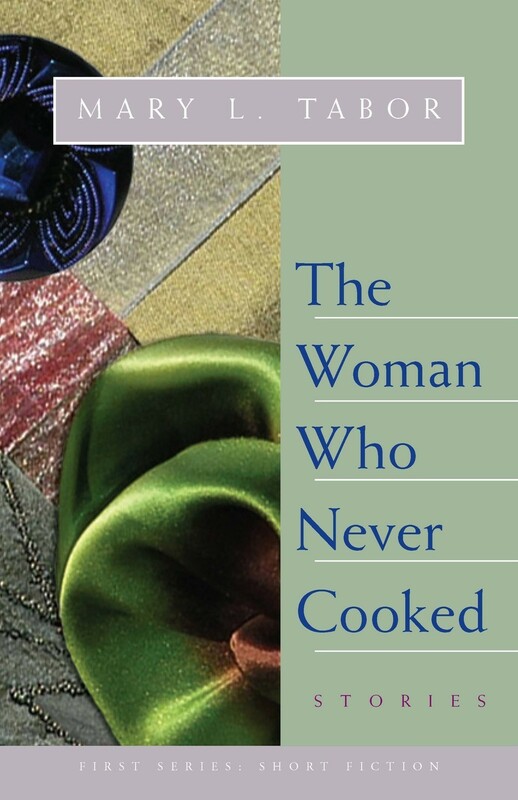 Her collection of short stories The Woman Who Never Cooked, published when she was 60, won the Mid-List Press First Series Award. “Mary Tabor writes with astonishing grace, endless passion, and subtle humor,” one reviewer noted.